About half of all state legislative chambers have followed through with at least some sort of change to their sexual harassment policies, most often by boosting their own training, according to a 50-state analysis by The Associated Press. But the others have done nothing this year, even as sexual misconduct allegations against lawmakers have been mounting. “In the wake of Harvey Weinstein and the #MeToo movement that swept across different industries, we had to act,” said Democratic Assemblywoman Nily Rozic of New York, which mandated more robust sexual harassment policies for government agencies and private employers. But “I think we have a long ways to go in addressing sexual harassment in legislatures across the country,” she said. Since the start of 2017, at least 30 state lawmakers have resigned or been kicked out of office following allegations of sexual misconduct, according to an AP tally. An additional 25 lawmakers have faced repercussions such as the loss of party or committee leadership positions since last year. Numerous others have had allegations brought against them. But the experience ultimately left Tanzi frustrated. None of the task force's bills passed. “It really to me felt as though it were just a dog-and-pony show,” she said. When the AP surveyed state legislatures in early January, about three-quarters of the House and Senate chambers nationwide indicated they were considering or had recently made changes to their sexual harassment policies. As of August, the AP's follow-up survey found that about half of the 99 state legislative chambers actually had made changes. More than two dozen that previously indicated they were reviewing policies have yet to make any substantive changes, though some are still considering it. • The most common response among lawmakers has been to boost their own training about sexual harassment. About half the legislative chambers have done so, typically by making it mandatory or providing it more frequently. But legislative chambers in one-fifth of the states still do not require lawmakers to participate in sexual harassment training. 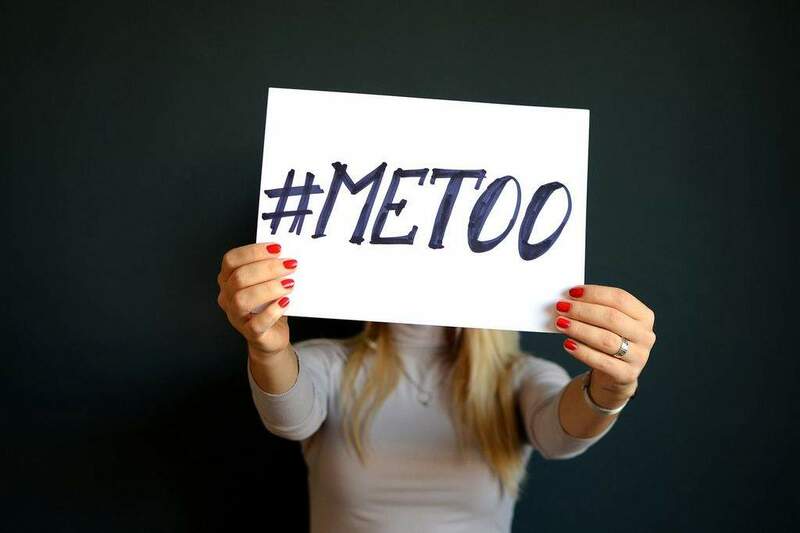 • Legislatures in about one-fifth of the states added provisions since the #MeToo movement allowing for the external investigation of complaints, which some experts say is an important way of avoiding conflicts of interest and encouraging the targets of harassment to come forward. Even so, fewer than half the legislative chambers nationwide now allow for the external review of complaints. After about 150 women signed a public letter last October calling out “pervasive” harassment at the Capitol, lawmakers adopted whistleblower protections for legislative employees who report harassment and began publicly disclosing substantiated complaints against lawmakers and high-level staff members. Sexual misconduct also was one of the most talked about topics when Florida's annual legislative session began in January. A Republican lawmaker had just resigned after a Senate investigation found he likely committed sexual misconduct, and a Democratic senator had stepped down after acknowledging an affair with a lobbyist. She also cited “political games” and an “old boy” culture at the Capitol. “Until we start changing minds and until we continue to push the narrative, we're not going to get anywhere,” Book said.